In complex adaptive systems, those required to meet many of the challenges we currently face, leaders and organizations need to co-evolve to ensure their ability to respond to the opportunities and challenges. 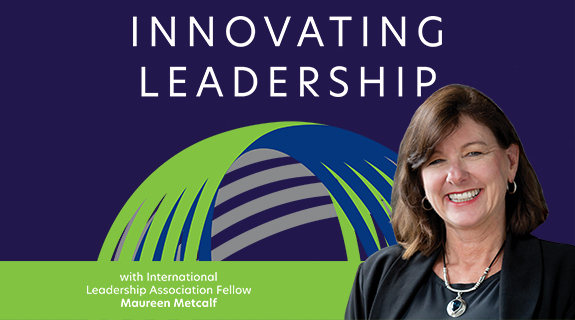 During this conversation, Terri and Maureen explore how individuals and organizations evolve. It starts with the question of how individuals “grow up” as leaders. They then map this same framework to exploring how organizations evolve. Terri presents a brief overview of the StAGES model, using it to frame a conversation about how a developmental model can be used to better understand the idea of organizational evolution. This is particularly useful when individuals use the developmental tools they employ for their own development to help the organization mature. While this sounds like even more work for busy leaders, this is the focus that enables them to create systems that are truly adaptive.